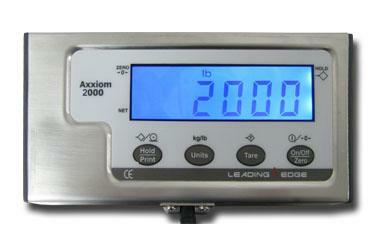 The Axxiom 2000 accomplishes a multitude of weighing jobs. 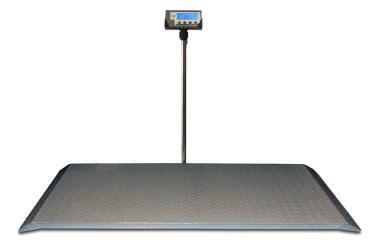 It fits easily into alleyways for weighing hogs, nursery pigs, sheep, goats or other livestock. 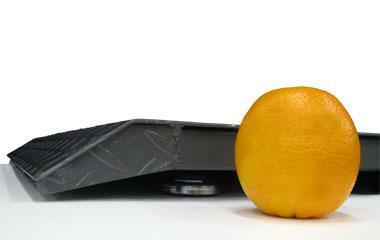 Its low profile also makes it easy to weigh feed carts and bulk containers. 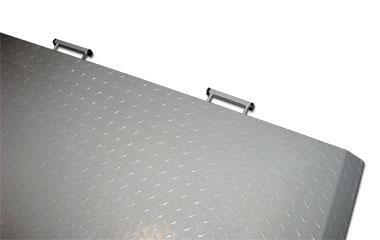 ©2012 Leading Edge Veterinary Equipment. All rights reserved.